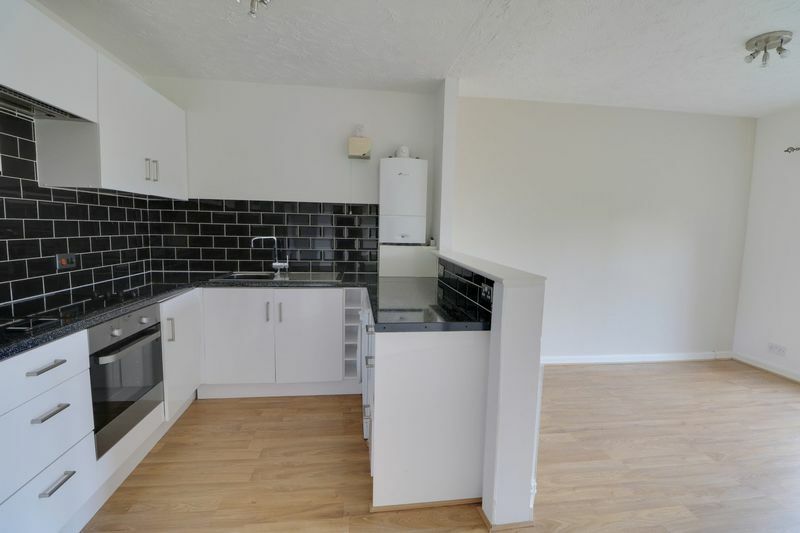 The apartment is presented to a very high standard and comprises open plan living/kitchen area featuring a gorgeous modern fitted kitchen. 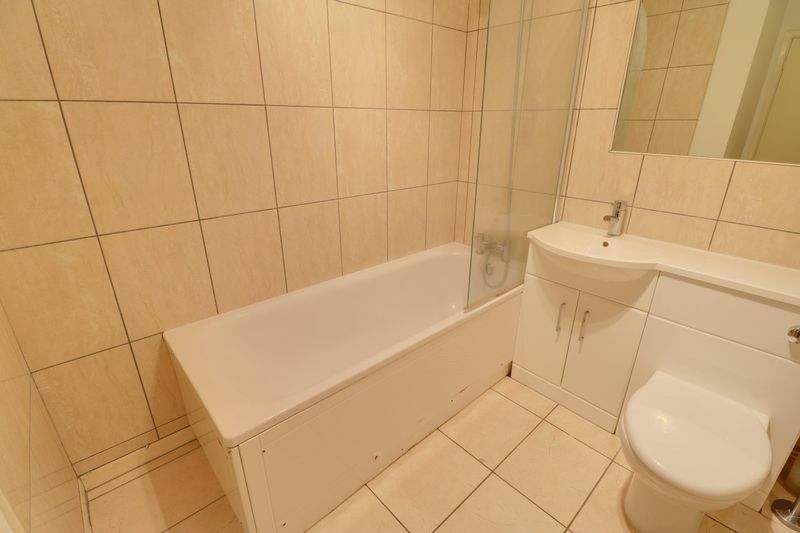 Both bedrooms include fitted wardrobes and the stylish tiled bathroom includes a full-sized bath, toilet, vanity unit, heated towel rail and a separate storage cupboard. 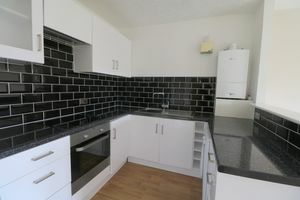 The apartment also benefits from gas central heating and new double glazing throughout. 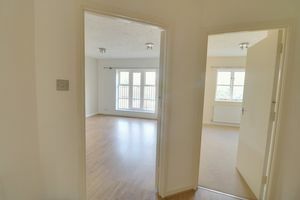 The property is in a commanding position, just minutes from Kenley overground train station which provides direct links to London Victoria or London Bridge. 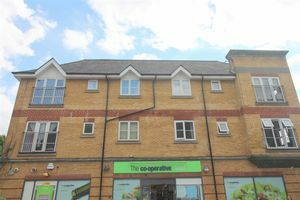 Bus services into Purley and Croydon are available from the Godstone Road and the M25 and M23 is easily accessible, providing connections across the south east and to Gatwick Airport. 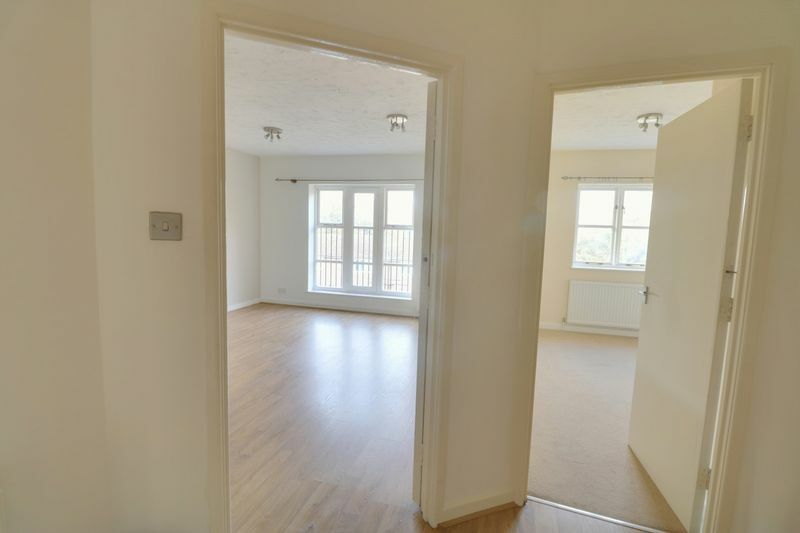 You can also enjoy a relaxing walk through open fields and woodland as access to Kenley Common is directly opposite the property, a perfect way to unwind after a busy day. 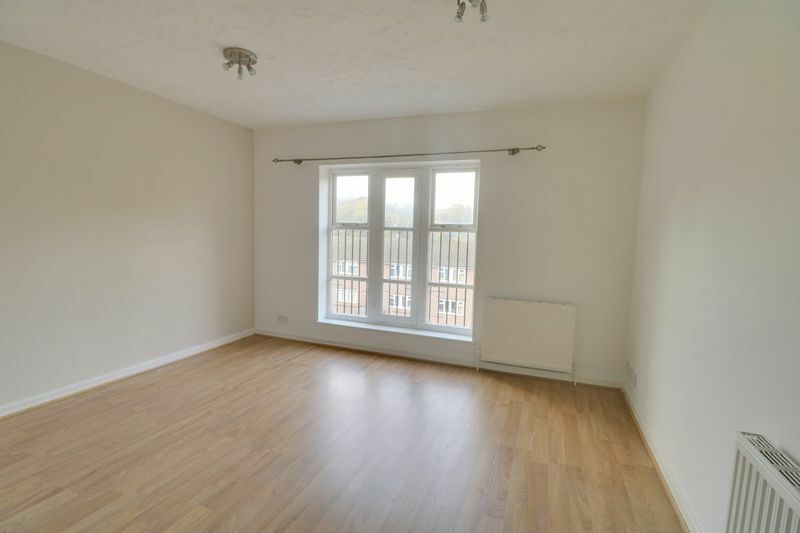 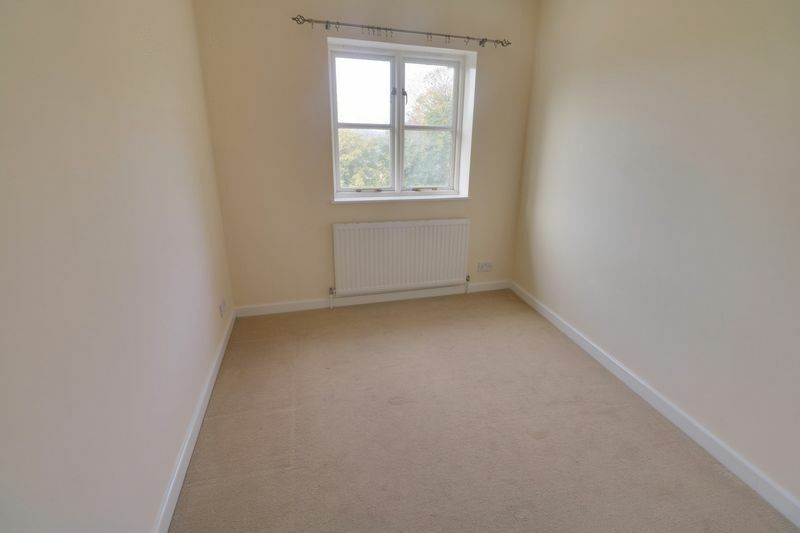 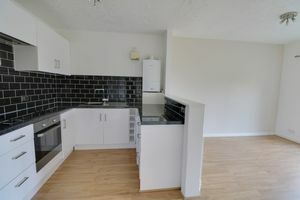 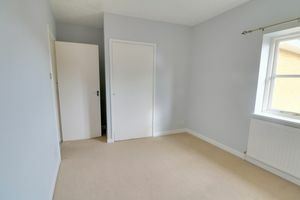 The property is available unfurnished and is available immediately.